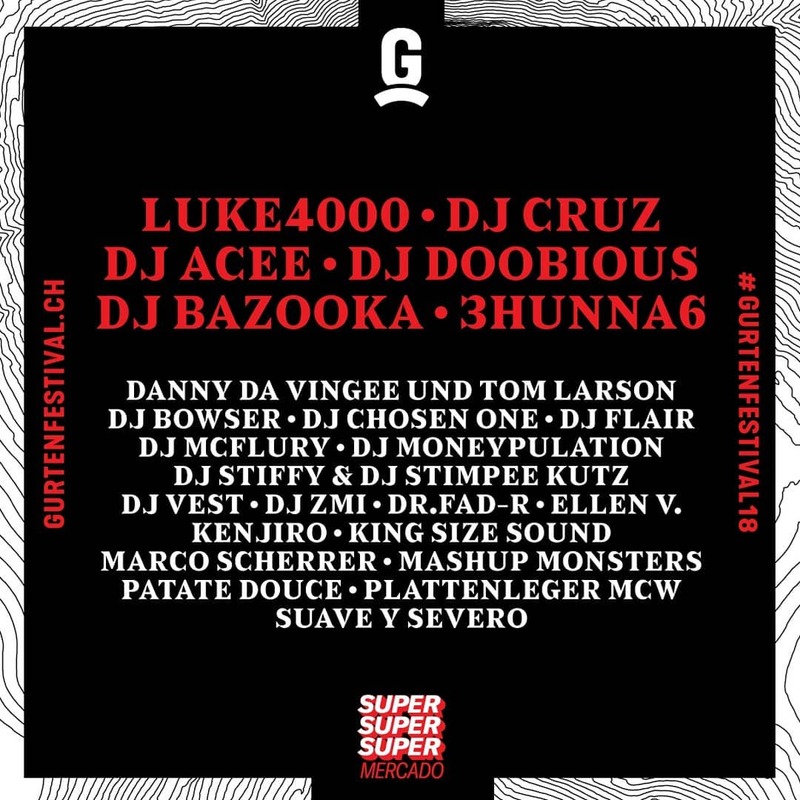 we are looking forward to our 18th appearance at the Gurten Festival in Bern/Switzerland  Since 2000 we are bringing the reggae & dancehall vibes from Jamaica to the Gurten Festival, on the famous mountain above Bern. 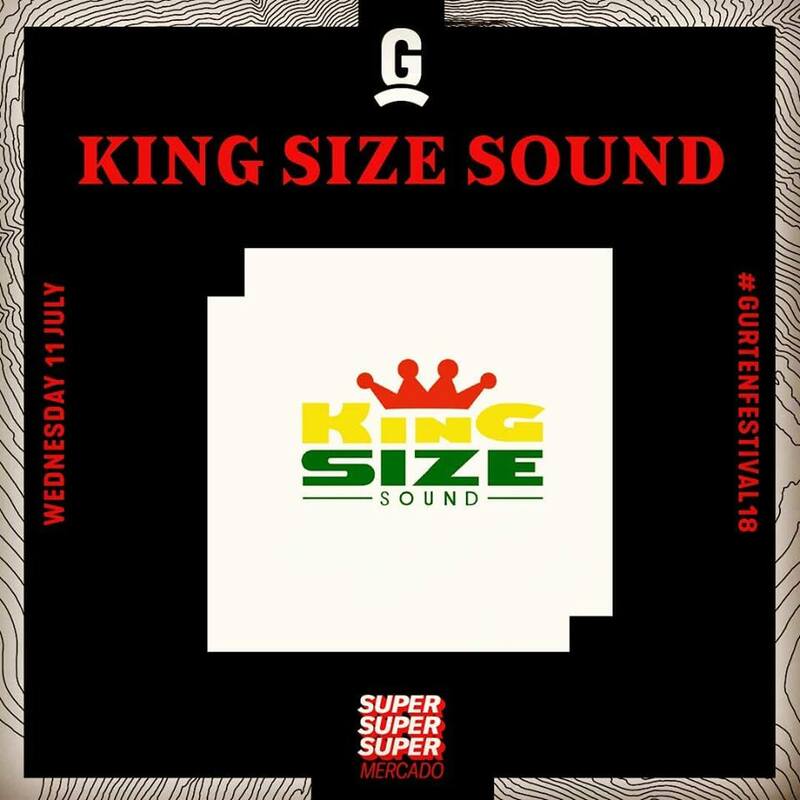 Put on your dancing shoes and get mad when it’s time for KING SIZE SOUND at the “SUPER MERCADO @ GURTENFESTIVAL” . 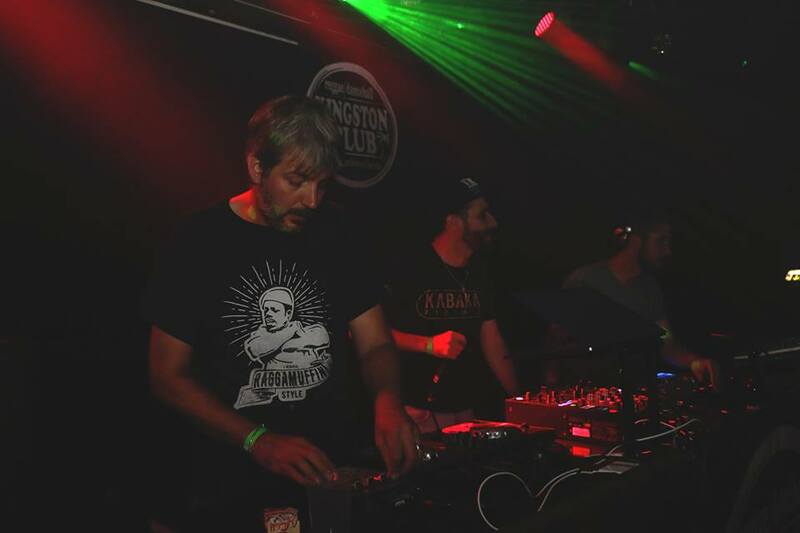 This year we are celebrating our 18th appearance and we will bless up the place with a wicked reggae & dancehall party on Wednesday afternoon – so join us on the hill!!! right after our session you can catch DAMIAN “JR. 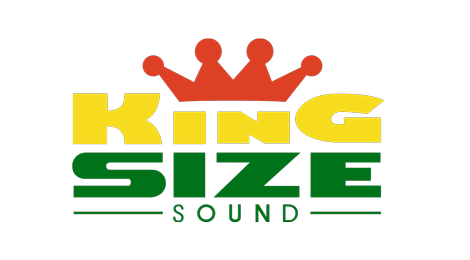 GONG” MARLEY live on the mainstage!!!! !